Launched in February 2018 and affiliated with CNBC International, CNBC Indonesia has turned to Etere to power its automation and graphics. 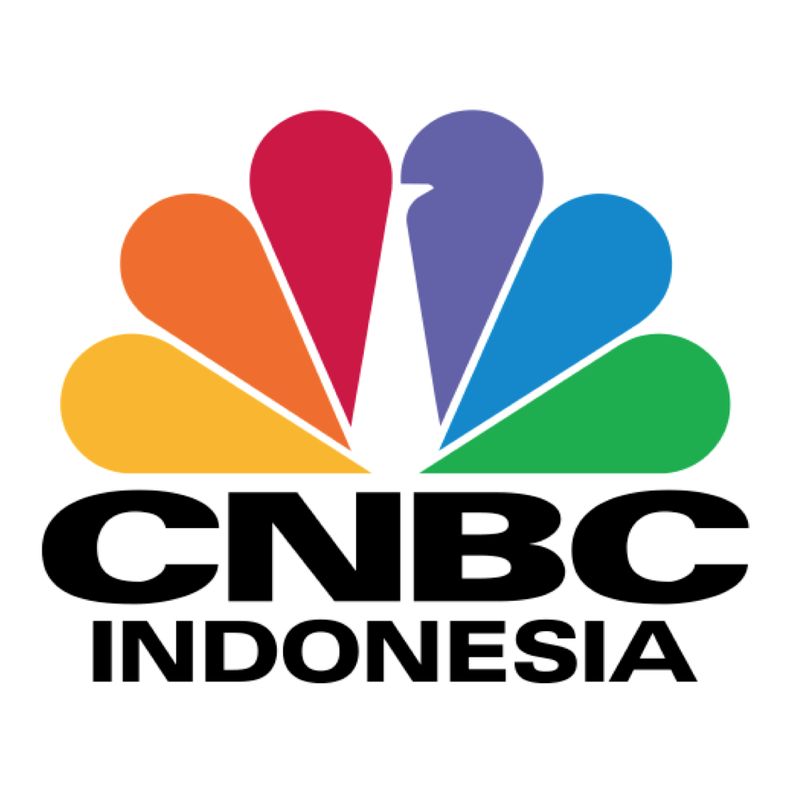 Available via traditional TV and the web, CNBC Indonesia leverages the technology of Etere ETX to manage its channel automation. The system gives the news channel intuitive master control complete with touch screen features. CNBC Indonesia also leverages the Etere Media Enterprise Resource Planning (MERP) framework to power its automation and playout. Etere MERP is capable of connecting and integrating all data in a company workflow, including internal and external information across distributed departments. The result is an integrated workflow with updates in real-time, enabling CNBC to leverage the benefits of faster content delivery which, in turn, allows it to respond and adapt quickly to market demands. CNBC Indonesia also uses Etere software to insert tickers showing breaking news and financial market updates. Information is delivered seamlessly across every step of the workflow even when the involvement of multiple departments and stakeholders is needed. The platform manages rights management, graphics insertion and approvals with a single interface. Etere ETX is a channel-in-a-box system designed for video management and playout. It features full IP in and out capabilities as well as support for multiple frame rates, and comes equipped with an ingest and playout engine that produces professional 4K video quality. Additionally, it supports all major essences and wrappers in the broadcast industry and is capable of a fully compliant DVB (Digital Video Broadcasting) stream as well as multiple layers of 3D and 2D graphics. Etere ETX Master Control, meanwhile, enhances the video and graphics capabilities of CNBC Indonesia’s IT-based playout. It features a digital screen with touch-screen capabilities, customised transition effects, tickers and crawlers, preset and preview bars for fast switching, unlimited number of input channels, crawl, CG effects, video switching including transitions effects as well as support for multiple PC installations.